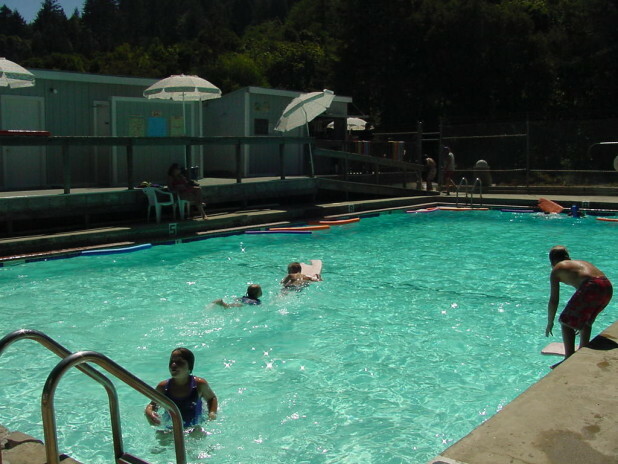 Set against the beautiful backdrop of the Santa Cruz Mountains, the Redwood Estates pool is a great place to get together with friends to enjoy a refreshing swim on a hot day. The onsite Snack Shack offers a variety of snacks and beverages. Certified lifeguards are on duty at all times. Open Monday through Friday noon to 7:00 p.m. and Saturday and Sunday noon to 6:00 p.m.